Although dubstep has made a comeback, it has always been a relevant genre of music since its days of inception. Some legendary dubstep artists and their work continue to be milestones for current artists to seek inspiration from. Here's a list of some of the best songs of this genre. The Jamaican sound system party scene during the 1980s in the UK is said to have led to the creation of dubstep. Dubstep has evolved into a super-massive sub-genre of electronic dance music. In itself, dubstep is a distinct music entity that has taken flavors of various other music genres such as Reggae, 2-Step, Grime, Drum and Bass, and Garage. In its initial years of development, it was recognized for its dark tones and lack of vocals. By 2002, Jungle music had influenced the sound of this genres, and one could hear heavy bass drop and beats pumping the tempo of the sound. However, the large-scale popularity of dubstep began when its producers started remixing popular tracks from various genres. The last decade or so has witnessed the emergence of some sensational artists who have literally taken the sound and mood of dubstep to new heights. 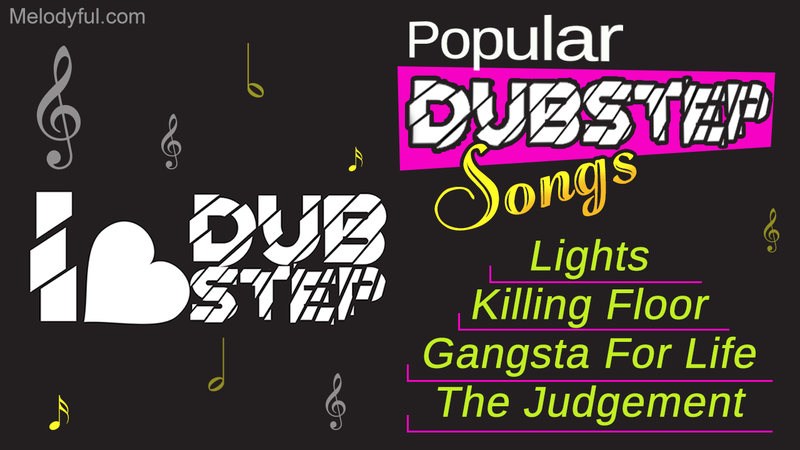 To enunciate this fact, this Melodyful alphabetical guide lists some of the top dubstep songs to have been composed. Dubstep is still young and is undergoing constant changes, thereby, ensuring that its fans always have something new to keep an ear out for.